So, to recap: next month I’m hoping to go to the Grand Vintage Ball, and I need to plan an outfit. In my experience, most people are more suited to some decades or styles of dress than others, so I’m looking at the best options for me. And, the best part, showing you some of the best clothes, accessories and jewellery sellers around! Last time I put together a 1920s style outfit, this post will be a little different. But I hope you like it all the same. I loved watching Grease with my sister when we were young (I still love it now! ), but it wasn’t just the soundtrack that permanently set up residence in my brain, the clothes did, too. 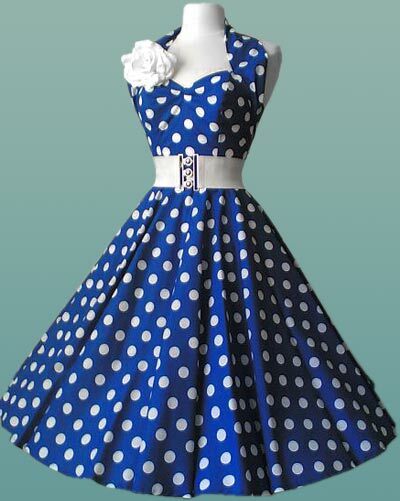 There were several different styles in the fifties, but each is still easily recognised as being from that era. Rather than putting together a complete outfit, I’m going to show some of my favourite fifties inspired pieces out there at the moment. They’re straight from the fridge, girls! First stop is the wonderful Vivien of Holloway, whose vintage style clothes and accessories are rockin’ and rollin’. 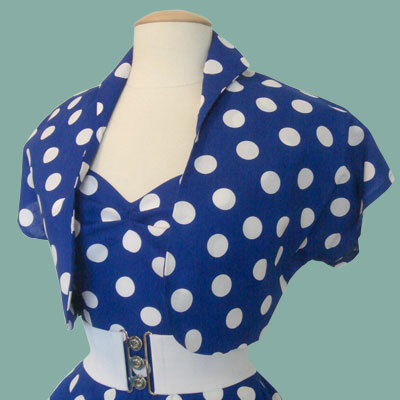 Dresses such as this beautiful blue polka dot number (£59) are the epitome of 1950s fashion, and you can even get matching boleros (£25)! 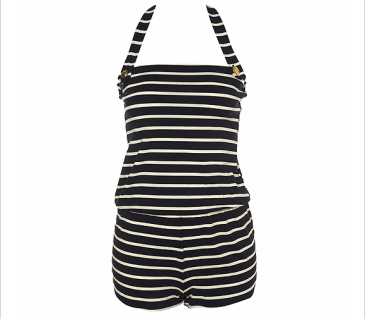 Or how about a Friday on my Mind halter neck top (£34) , exclusive to dollydagger.co.uk? Team it with a pair of fifties style black capri pants from the amazing Tara Starlet (£56), and you’ll be ready to jive! No fifties outfit would be complete without some gorgeous shoes. 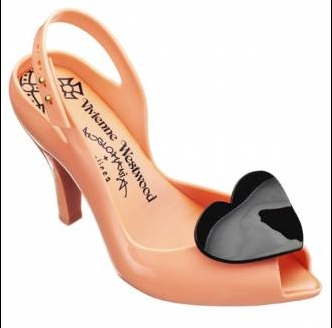 I’d go for these Vivienne Westwood and Melissa ‘Lady Dragon’ peep toes (£78). Retro style with a very modern conscience! It’s difficult finding a great fifties style bag (if anyone knows a place to find them, please let me know in the comments box!!). 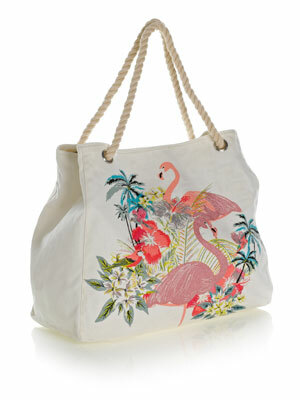 However, I do think this shopper (£25) from Accessorize has a real 1950s kitsch feel to it, with the embroidered flamingos! So there we have it! I hope you see something you like amongst these pieces, whether you want a full fifties ensemble, or just a touch of retro. Please visit www.missymagpie.com to keep reading. What my blog posts might be about! Missy Magpie · If it is beautiful, or it could make you feel beautiful, you'll find it here in my nest!